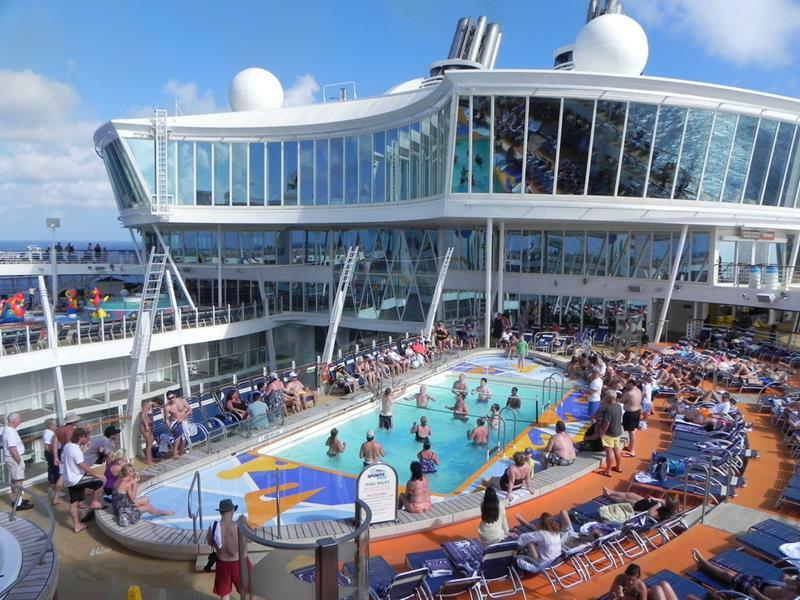 Royal Caribbean’s Allure of the Seas is one of the largest cruise ships ever built, and it’s also one of the most lavish and well appointed. If you’ve been thinking about taking a ride of this stunning ship, then we’ve got good news. 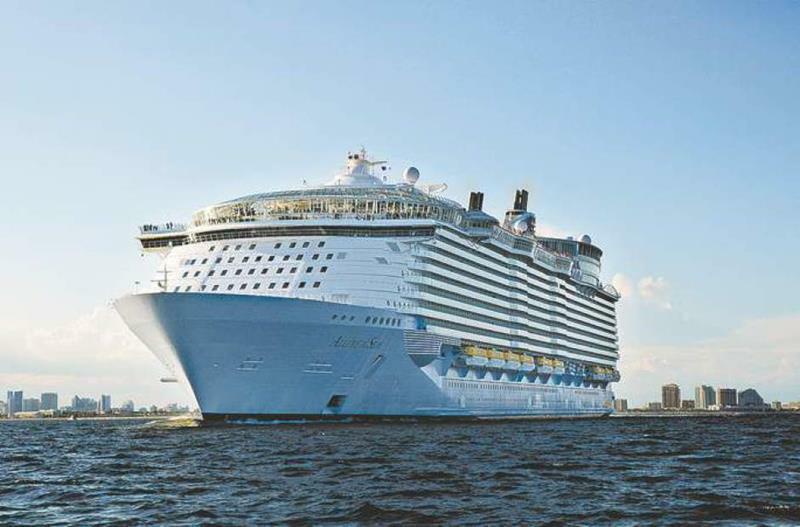 In the months upcoming, the Allure of the Seas is going to be heading out on a number of stunning cruises that will be embarking from Fort Lauderdale, Florida, in the months to come. 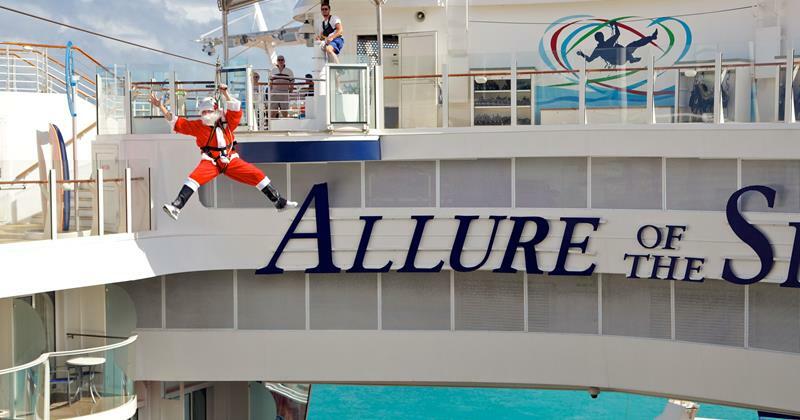 For the rest of 2015 and into 2016, the Allure of the Seas will be taking passengers on cruises through the Caribbean. 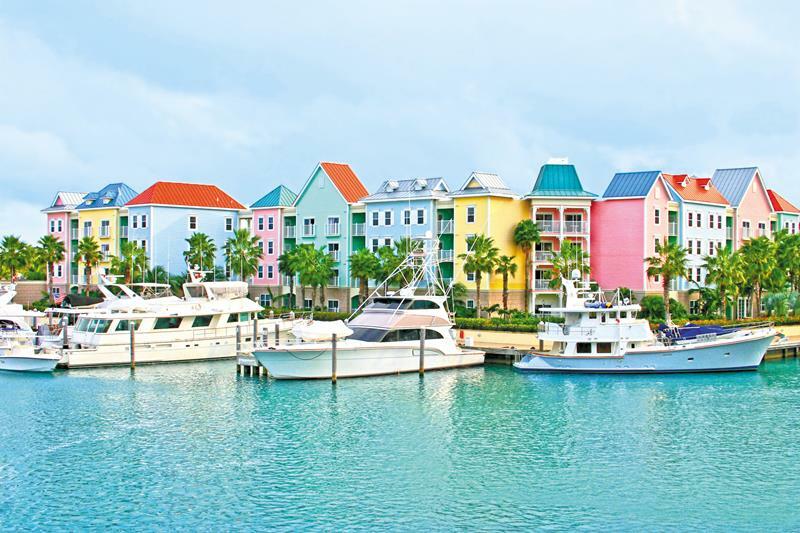 Many of the cruises are similar to the ones that we’ve outlined below, but these, in our estimation, provide the best bang for your travelling dollar. As a matter of fact, two of them might be just the excuse you’ve been looking for to change of your Holiday routine and to do something different! 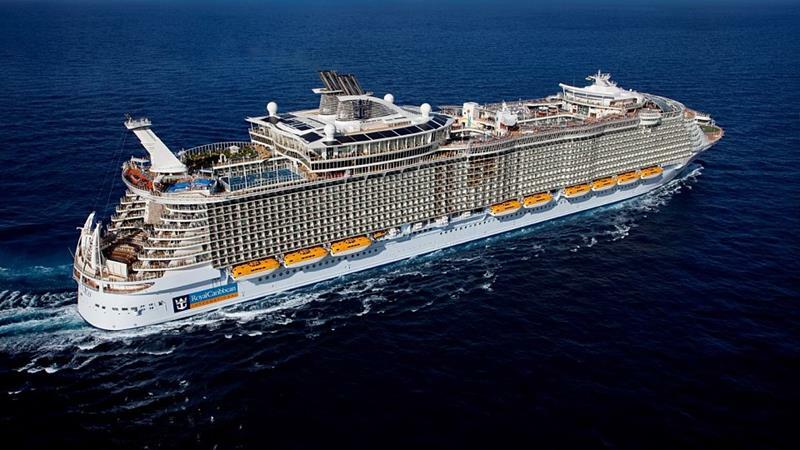 So, if the idea of taking a cruise on this massive and awesome ship sounds appealing to you, then check out these three cruises the Allure of the Seas will be embarking on this year! Who knows, your next vacation might be just below! How did you spend last New Year’s Eve? Was it boring? Then why not head out on a cruise for this one upcoming? 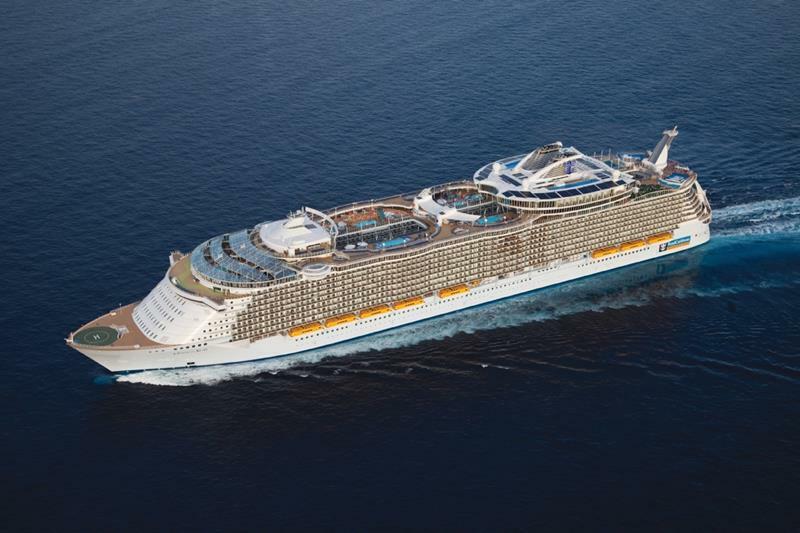 The Allure of the Seas will be heading to a number of Caribbean destinations, including Cozumel, Mexico. 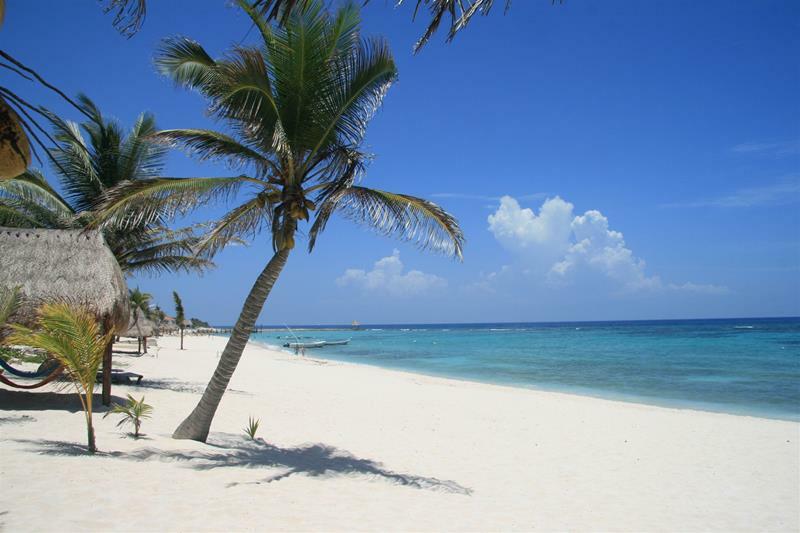 Also, you’ll get to experience the true tropical life, with a stop off in Falmouth, Jamaica, mon! Finally, you’ll also get the chance to party with the Haitians, during a stop at Labadee. 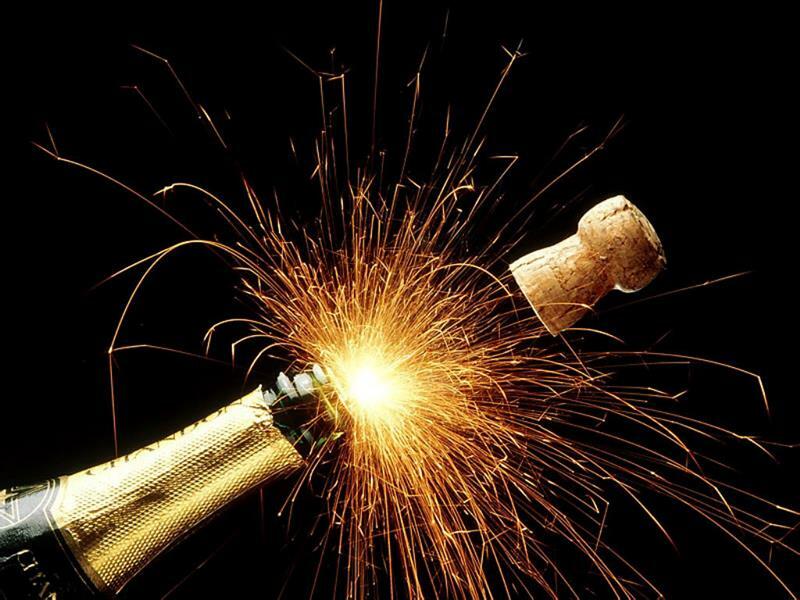 Everything ends when you return to Ft. Lauderdale, ready to greet 2016 with a smile on your face! 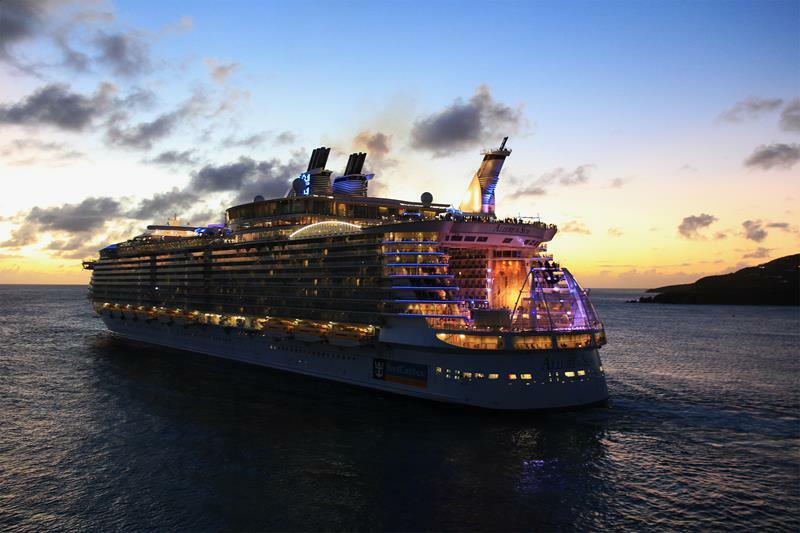 Was the New Year’s cruise not enough for you? Would you like to be on a boat when Santa comes? Then check this cruise out! It will be departing from Ft. Lauderdale and hitting up many attractive Caribbean destinations. One of the highlights of this holiday cruise on the Allure of the Seas will be a stop in San Juan, Puerto Rico. 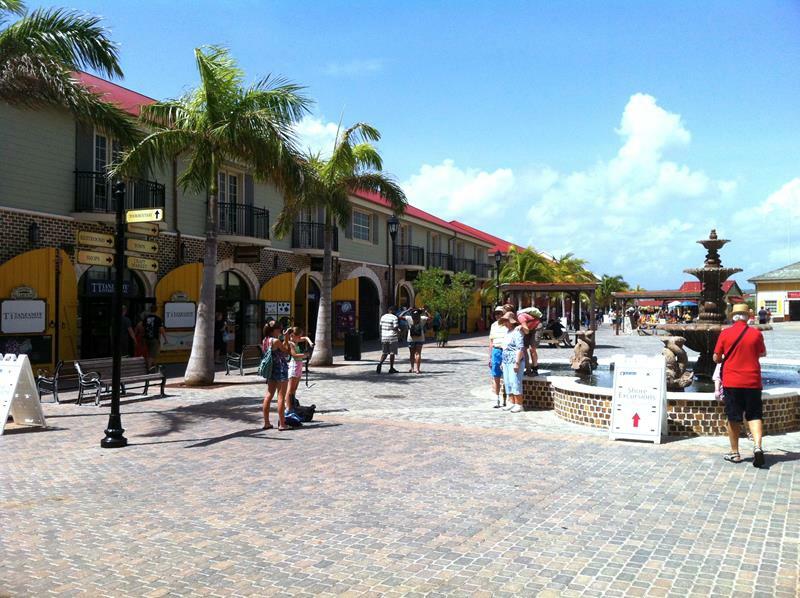 Also, you’ll get to check out the famous city of Nassau in the Bahamas, experiencing some of its history. 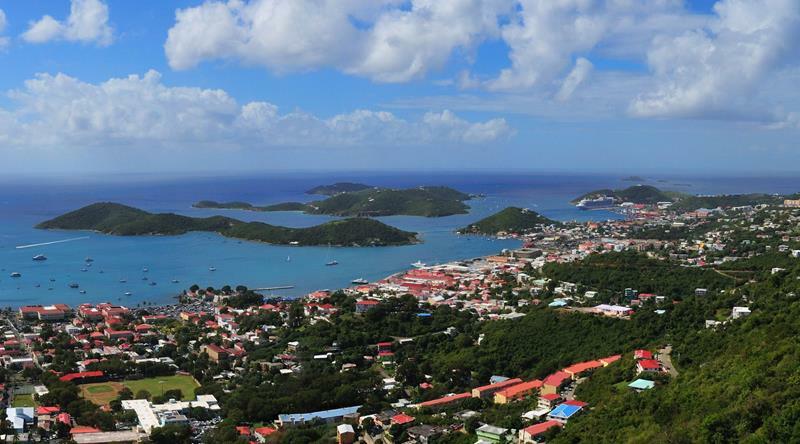 Oh, and there’s also a stop over in the world-famous Charlotte Amalie on St. Thomas. If you’re looking for a one-of-a-kind experience, then maybe a transatlantic voyage should be in your future. 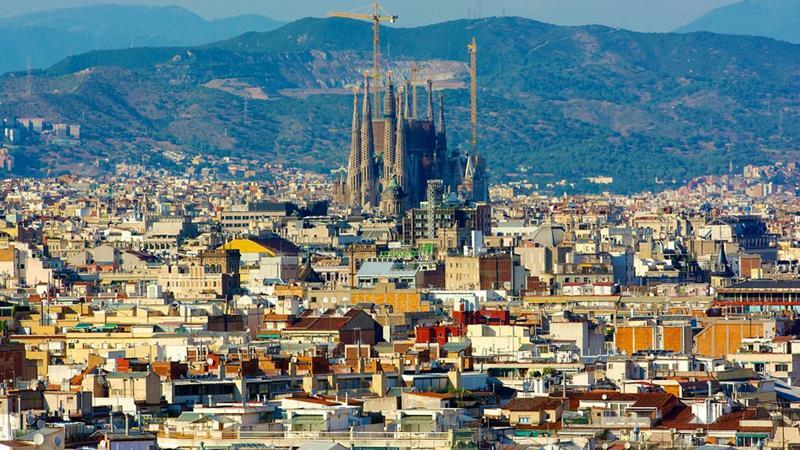 You’ll have to catch the Allure of the Seas while it’s at anchor in beautiful Barcelona, Spain. 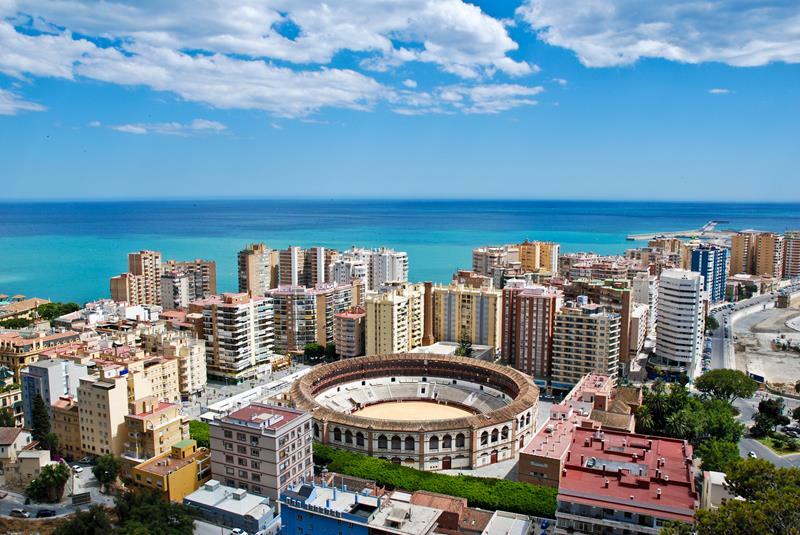 From there, this stunning cruise ship will ferry you down to Malaga, which is another of Spain’s gems. After that stop, it’s out to sea for several days, where you and your travel companions can enjoy everything the Allure of the Seas has to offer. 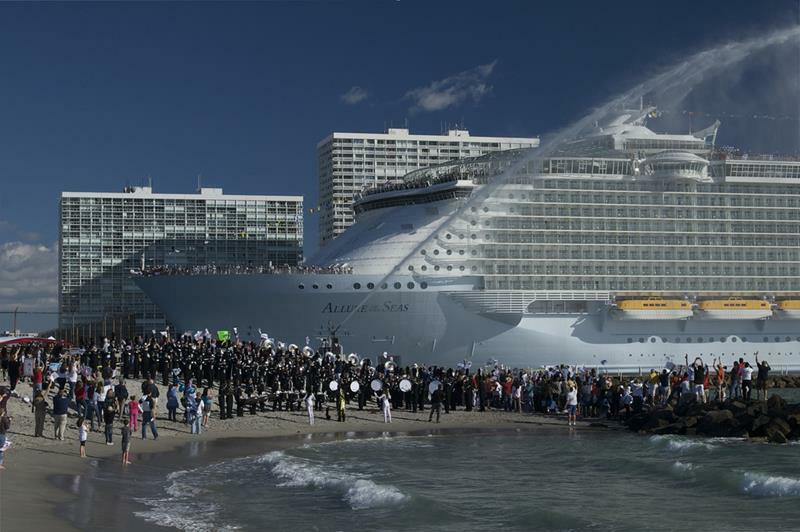 Finally, you’ll return stateside, as the Allure of the Seas pulls into port in Ft. Lauderdale, Florida.